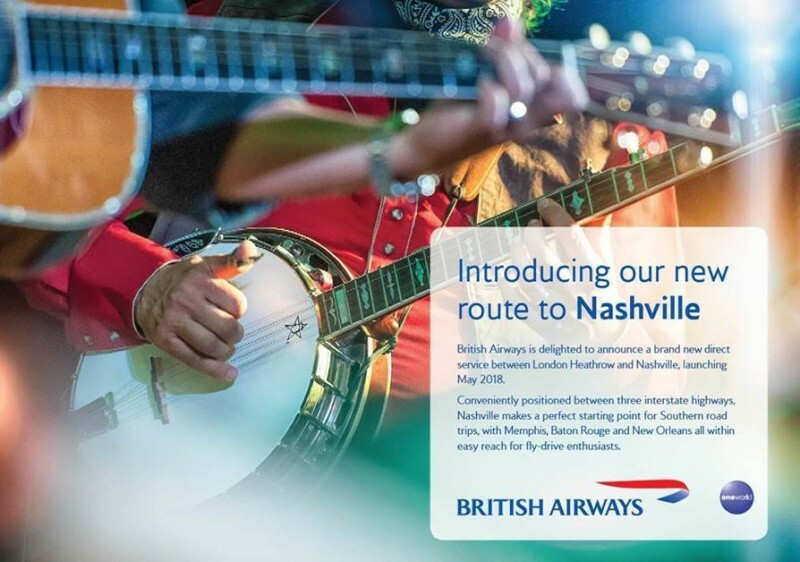 Nashville: a brand new direct service between London Heathrow and Nashville - the perfect starting point for Southern road trips. 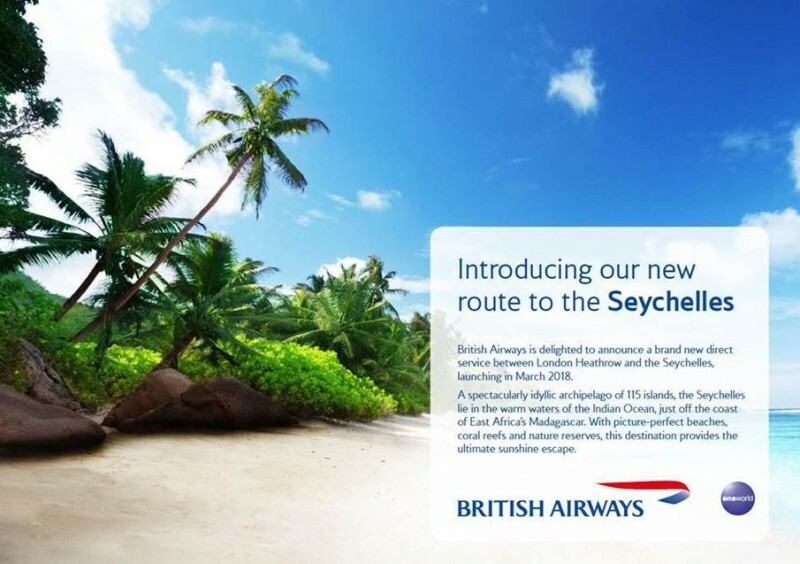 Seychelles: a sunshine escape to any of the spectacularly idyllic archipelago of 115 islands with picture perfect beaches, coral reefs and nature reserves. 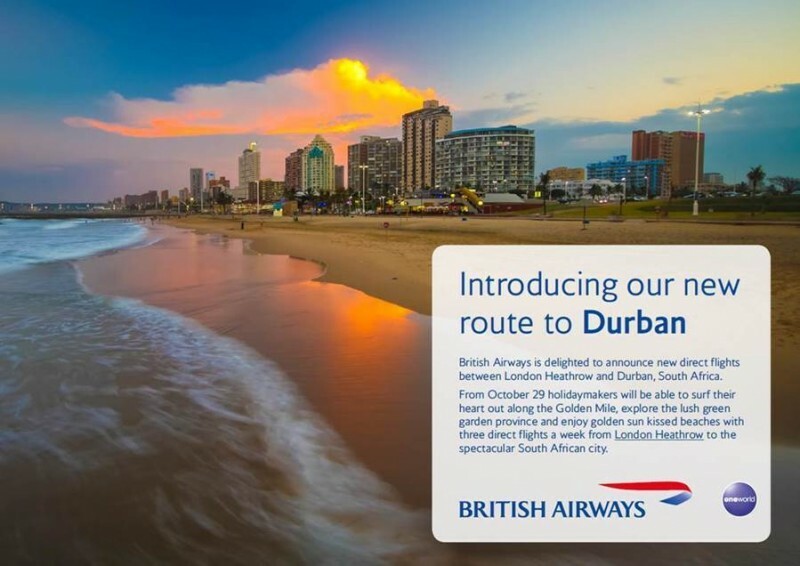 Durban: From 29 October 2018, holiday makers can travel directly to this South African City on one of three direct flights every week. 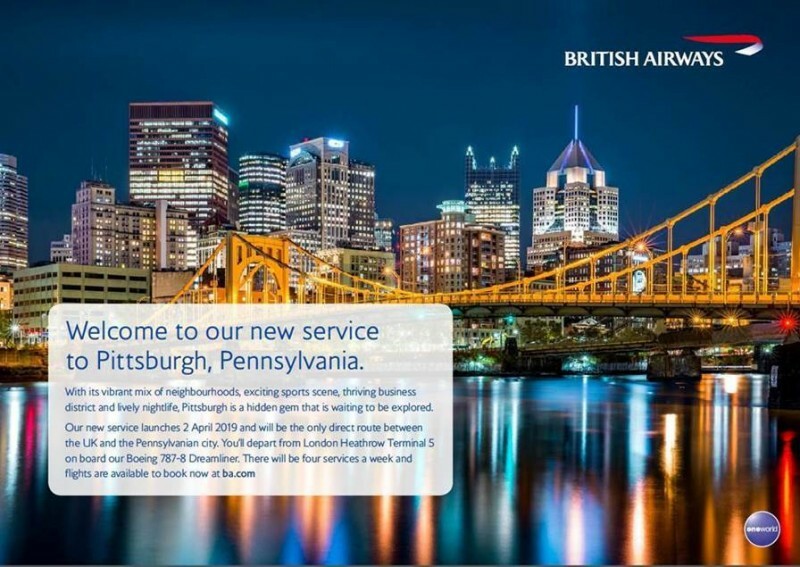 Pittsburgh: a hidden gem with an exciting sports scene and lively nightlife which is waiting to be explored from April 2019.